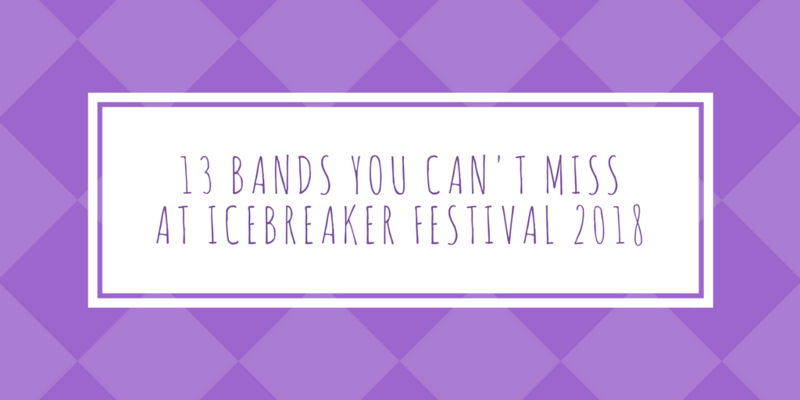 Part 1: 13 bands you cannot miss at Icebreaker Festival 2018! 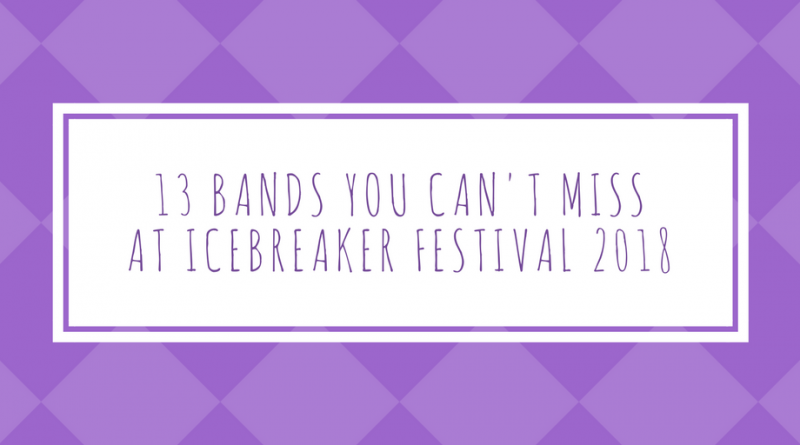 Always trusted to bring one of the best lineups of upcoming bands to Southsea year upon year, Icebreaker Festival returns to Albert Road/Elm Grove for its 3rd year this February. 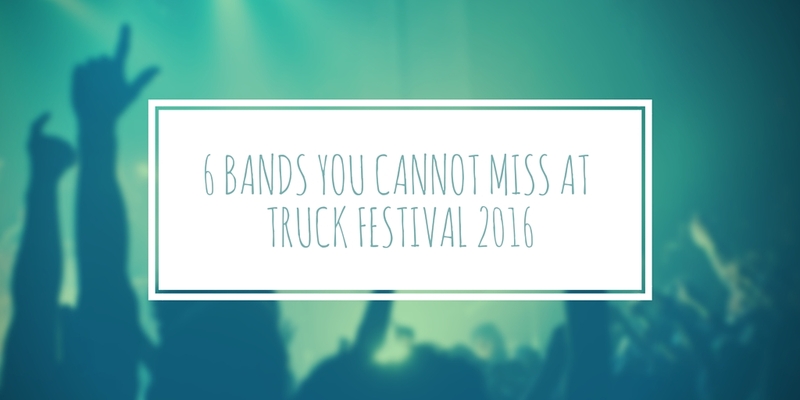 As a staple in our calendar (and should be in yours too), it’s one of the greatest ways to find the best new music early on in the year and ready for festival season. With over 100 bands playing across the now two day event (2nd/3rd Feb) you could be overwhelmed with the choice of bands, but this is only a good thing. 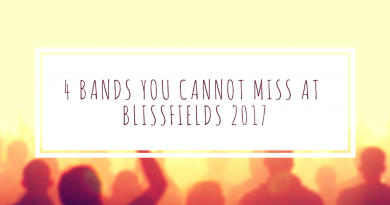 There’s literally something for everyone whether you’re into indie, pop, metal, folk or just something a little different. There’s also a handy Spotify playlist at the bottom of this post which will be updated with part 2 of this list in a few weeks. In Brief: Portsmouth based trio with colourful, psychedelic and even hypnotic tracks. In Brief: Powerful, downbeat electronic pop duo from Southsea. In Brief: Southampton based solid indie-rock band with anthemic tunes. In Brief: Portsmouth based upbeat, indie guitar pop quartet. In Brief: Energetic, young, dynamic indie pop band from Portsmouth. In Brief: Portsmouth via Norwich based indie-folk singer-songwriter. In Brief: Rock ‘n’ roll quartet from Southampton. In Brief: Catchy, melodic Southampton based alternative rock four piece. In Brief: Southampton based industrial post-punk trio with epic tracks. In Brief: Indie-punk band with bite and endless energy from Portsmouth. In Brief: Powerful Portsmouth based indie-rock band. In Brief: Driving, edgy indie rock ‘n’ roll from Portsmouth. In Brief: Portsmouth based solo musician with music self-described as “Alternative, Jazz-infused, Bluesy Hip-Pop”. 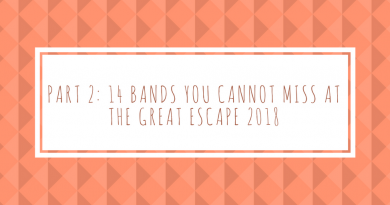 Part 2: 14 Bands You Can’t Miss At The Great Escape 2018!